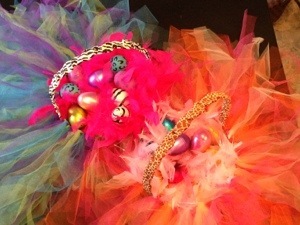 Just in time for Easter we have an awesome DIY (Do-It-Yourself) project for our Posh Mumsies — TuTu Easter Baskets!! 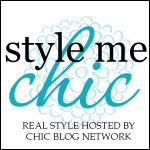 Check out the Feather Boa “grass” — Cute, right?! Of course we could’ve gone with a wicker Easter Basket complete with traditional grass and sugary sweets…but we wouldn’t be Posh Mumsies if we took the easy way out, now would we? 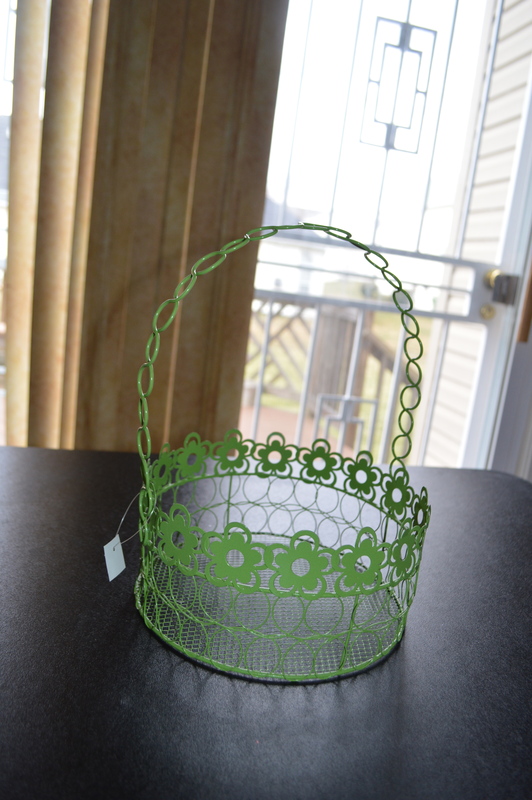 Want to make a TuTu Easter Basket for your Poshette? 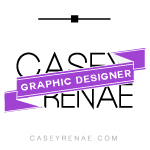 Deets are below. First, place your wire basket on a flat surface. NOTE: This is an important step! Please don’t skip! 2. Starting at the end of the fold, cut 1 – 1 1/2 inch strips. 3. Cut each strip in half on the fold. 4. Put your two separate strips together and fold in half. 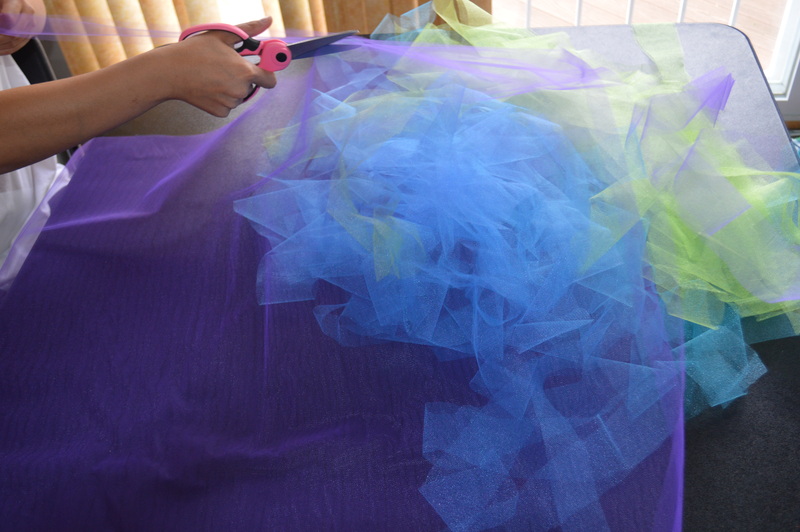 Starting at the fold, push tulle halfway through a hole on your wire basket. 5. Bring the folded end of the tulle over the upper edge of the basket (towards the other end of the tulle) loop through, and pull. Alternate with next color and repeat until all of the holes on the top row of your Easter Basket are covered. 6. (Optional) Using the ribbon of your choice, wrap around the handle until covered. Secure edges with a dot of hot glue. 7. 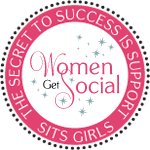 Fill Basket with Feather Boa. Sorry!! We didn’t take pics of steps 4, 5, & 6…we were busy gabbing and forgot! 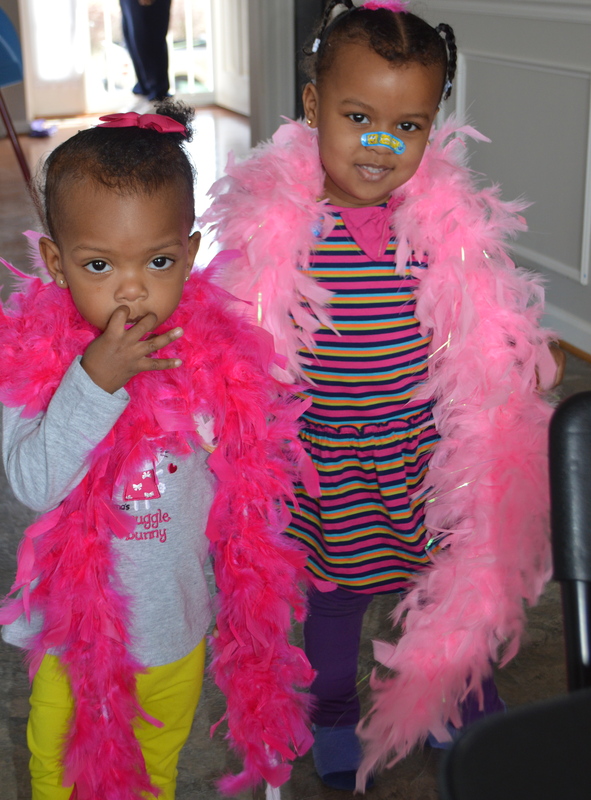 As a consolation prize, here’s a pic of our cuties-on-duty having fun with the feather boas. Inspiration for TuTu Easter Baskets found here. Hope you enjoyed! 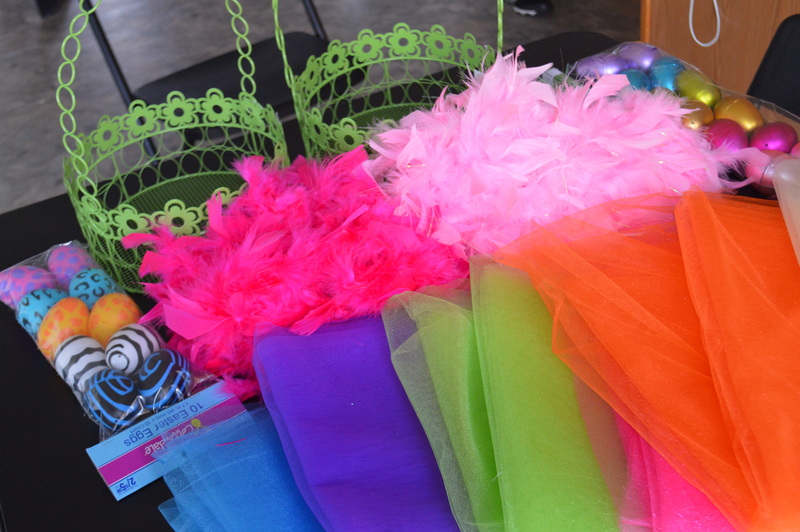 If you make your own TuTu Easter Basket, Share with us! Send us an email at PoshMumsy@gmail.com or ‘@’ us on instagram, Username: @poshmumsy. ← Dapper Daddies: Real Men Paint Nails! LOVE this I will be making a trip to Hobby Lobby after work… I was just thinking about making the kids Easter baskets and of course I was going to go with the traditional Easter baskets but add fun stuff to it… not anymore… Now I just need to think of something fun for my son! LOL @ the disclaimer… I love love love this basket idea… Only downside is I have BOYS…. ugh! This definitely makes me put my creative cap on to give the boys something festive and fun. Thanx! OMG SOOOOOO CUTE!!!! Thanks Ericka! This is super cute ! Love the creativity ladies ! !